American Financial Benefits Center: Where Are the Cheapest Towns in America to Go to School? EMERYVILLE, Calif., September 17, 2018 – Which college towns have the lowest housing and utility costs? Where is the cheapest university city to purchase a movie ticket and a half-liter of domestic beer? Move.org's recent study of college towns calculated college town living costs by these and other criteria. They designated Helena, Montana, to be the most economical option for college students. Rounding out the top three are Lincoln, Nebraska, and Augusta, Maine. Living expenses make up a significant portion of a student's total cost of going to college. This is no small consideration considering that more than 44 million borrowers currently owe more than $1.5 trillion. As American Financial Benefits Center (AFBC) clients know, the total cost of college can weigh down borrowers for years, but federal income-driven repayment plans (IDRs) may help lessen the burden. The study based their findings on city population, median one-bedroom apartment rental, utility costs, transportation, minimum wage, beer price and average annual tuition. Helena has the cheapest average rent, at $680, and Helena College University, at $17,152 per year, is also the least expensive of all universities in the top three. The city is also situated between Yellowstone National Park and Glacier National Park, making it even more attractive for nature-loving students on a budget. We feel that students should carefully consider all costs associated with college and be extraordinarily careful to understand how much student loan debt they are taking on and how that will affect them. Lincoln, Nebraska, ranks second according to the study. Rent is only $697 per month and in-state tuition at the University of Nebraska-Lincoln is $24,544. Though Lincoln is not considered a destination city for most, with a minimum wage of $9 per hour and low living expenses, Lincoln might be just the destination for students hoping to minimize their student loan debt. The capital of Maine, Augusta, is just a bit more expensive for rent, at $716, and utilities, at $157. 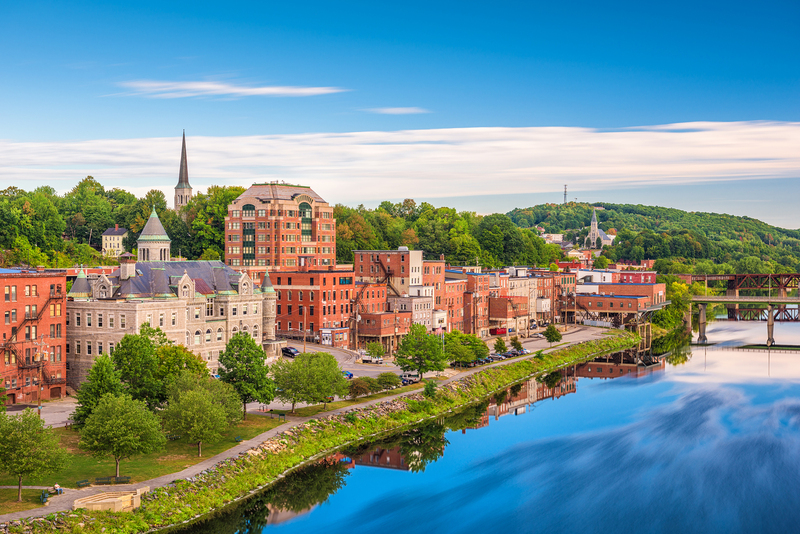 But with a minimum wage of $10 and a beautiful setting on the Kennebec River, the University of Maine at Augusta, which costs $19,808 per year, makes a case for itself as one of the prettiest, inexpensive places to go to college. Unfortunately, even in these “inexpensive” places to go to college, students can still run up a large amount of student loan debt that can weigh down future economic accomplishments for years. An IDR can help alleviate some of that stress, even ending in forgiveness in 20 or 25 years of remaining in a particular program.